I obviously don’t have the good oil on the state of trade negotiations. I thought it was a dead cert that the Trans-Pacific Partnership was going to be agreed to over the weekend in Hawaii. I can’t say I shed a tear though. For mine, the TPP, and the series of bilateral deals Australia has struck, opens us up to all sorts of downside risks for too little upside. First, let’s start with the benefits. These are a bit complicated. Reducing barriers preferentially may not work out to be a net ­benefit at all. A classic shortcoming of bilateral or regional trade deals is trade diversion. Giving preferences to a country, or a subset of countries, means we may no longer be buying our goods and services from the cheapest supplier. Imports are ­diverted from the low-cost provider to a country that’s less competitive. That’s a cost to us. Whether this is, in fact, a problem is an empirical issue. It’s why modellers are employed to do the sums on these agreements. On the whole, for agreements Australia has signed in the past, the calculations show the overall economy expanding after an FTA comes into effect, so trade diversion may not be a deal-breaker. But these studies also show the benefits of the agreements to be small. For example, the Department of Foreign Affairs and Trade released some modelling by the Centre for International Economics in June. This showed the marquee trade agreements of the past couple of years (with Japan, Korea, and China) would boost GDP by only 0.05-0.1 per cent. That’s not GDP growth, that’s the level of GDP. To get the average effect on growth, shift the decimal point at least one place further left. And there are factors that may push that estimate down. You see, with these preferential trade deals, rules-of-origin requirements limit the impact. In order to gain the preferential tariff, companies need to show their goods are made in a partner country. This red tape means many companies do not bother with the preferential tariff. In a separate modelling exercise for the Australia-US Free-Trade Agreement, Philippa Dee, now of the Australian National University, conjectured that rules-of-origin requirements reduced the effect of liberalisation by at least a third. Still, what’s the problem? Even if these agreements offer benefits that are difficult to see until the third decimal point, the benefits are probably still positive. But what about the downside risks? 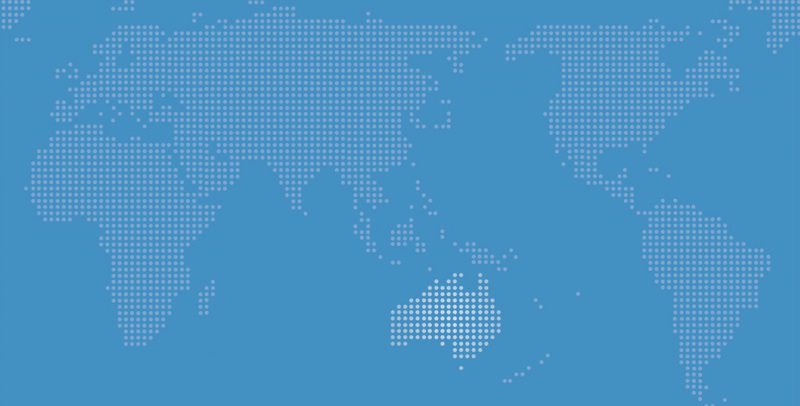 Two particularly contentious provisions of the TPP, and other agreements Australia has signed, are the intellectual property and investor protection provisions. Australia is an importer of intellectual property, so strengthening protections will end up costing us. Investor protections have a dirty name after Philip Morris has claimed damages against Australia over plain-packaging laws. Let’s start with investor protection. Presumably, those crafting the Australia-Hong Kong bilateral investment treaty, the treaty Philip Morris is using to claim damages, did not anticipate it would be used in such a way. After all, ­following the signing of the Korea-Australia Free-Trade Agreement (KAFTA), Andrew Robb said “you could not have the plain-packaging exercise repeated” using provisions in KAFTA. Such a possibility, he said, had been carved out. But when Professor Luke Nottage was asked if KAFTA would prevent similar cases, he responded, “the answer is no under the current wording”. Suddenly I’m not so confident. Can we anticipate what we are agreeing to? It’s difficult to spin any sort of increase in intellectual property protection as good for Australia. That’s perhaps why the government “does not support any proposals that would require changes to Australia’s current intellectual property arrangements”. If we do see changes arising from the TPP, I guess we can conclude the government failed. In any case, Professor Kimberlee Weatherall, from the University of Sydney, wrote the following after studying the leaked TPP IP chapter from August 2013: “A range of big-picture questions arise as to the relationship between any TPP IP chapter and other obligations to which countries may be subject, and I’m not at all convinced we know the answers.” Again, there’s significant downside risk here. Those with concerns about the TPP cannot be dismissed as antitrade Luddites. The Productivity Commission has voiced its concerns about the direction of Australia’s trade policy, and its free- trade bona fides cannot be questioned. The aggregate benefits to Australia’s trade policy are probably small, and the downside risks are real. We need more than tenuous reassurances. We need to seriously address these concerns. If not, we could be heading in a direction that is bad for Australia. Leon Berkelmans is the director of the International Economy Program with the Lowy Institute.